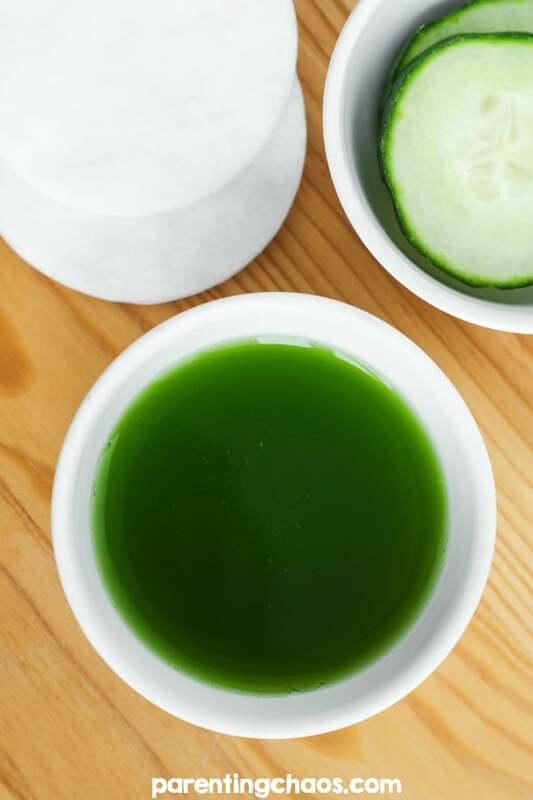 Cucumber is widely known for the many cosmetic benefits it holds. 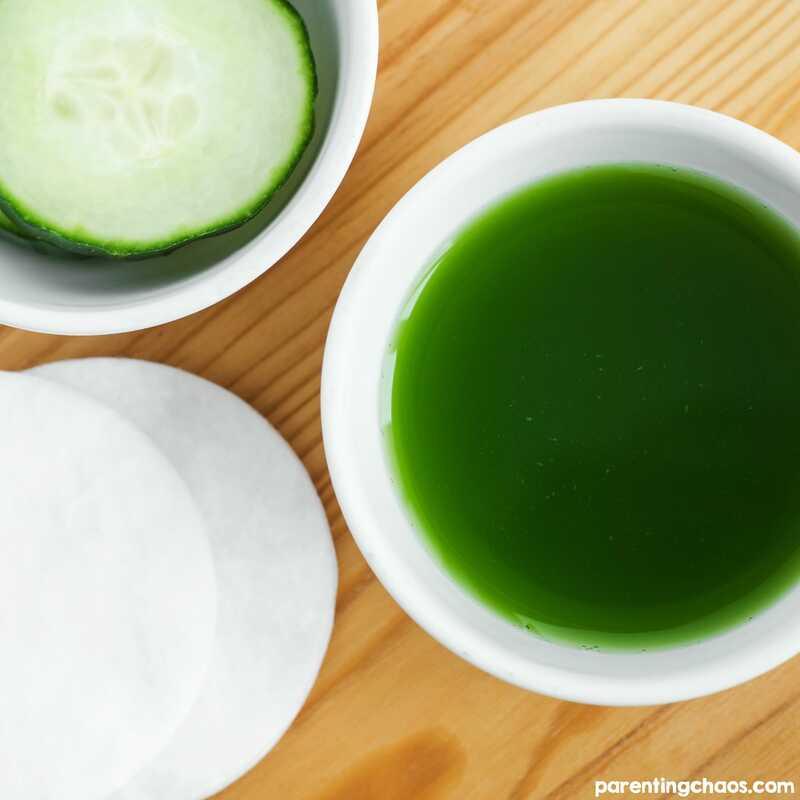 I absolutely love using cucumber when making natural body products such as this DIY Cucumber Basil Face Toner. This homemade natural face toner is extremely simple to make and only requires four ingredients! I use this non-toxic toner daily and love it! Cucumber: there is a very long list of all the cosmetic benefits a cucumber has. It is amazing at hydrating, rejuvenating, and revitalizing skin while being able to do some deep cleaning work. Cucumbers are also known to soothe puffy red skin, reduce fine lines and wrinkles, and lighten dark spots (such as under your eyes). Basil: is super rich in antioxidants and anti-inflammatory properties. This is a great herb to use if you battle oily skin or hair. Tea Tree Oil: is filled with antibacterial and antiviral properties which kill bacteria and viruses known for causing acne. Witch Hazel: is an amazing astringent that is known to reduce inflammation, repair cellular damage, and it is incredibly soothing. If you have a juicer, extract the juice from the cucumber. 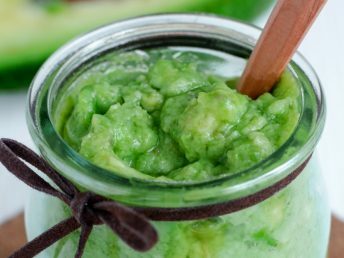 If you don’t have a juicer, cut the cucumber into small pieces and blend in a food processor along with the basil leaves until a smooth paste forms. Boil 8 oz of water and add in 1 teaspoon of dried witch hazel. Allow it to steep for 5 minutes. If you are not making your own witch hazel tea skip this step and just add in the pre-made witch hazel at the end. 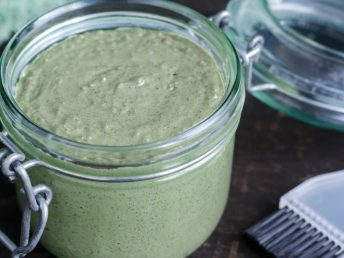 Run the cucumber/basil paste through a cheesecloth or sieve. 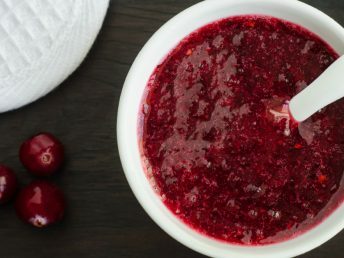 Pour mixture into a bowl or spray bottle and add in essential oils. Add in the witch hazel. Stir or shake well. Apply toner to clean skin using a cotton pad. Use once to twice a day. Apply moisturizer once finished. 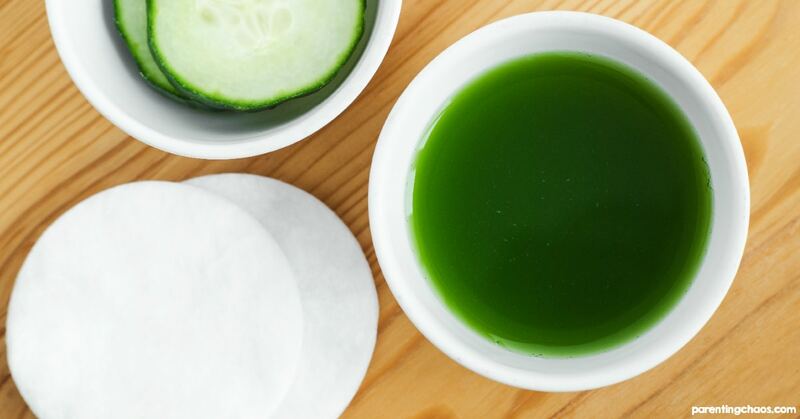 Not making this DIY Cucumber Basil Face Toner right this second? 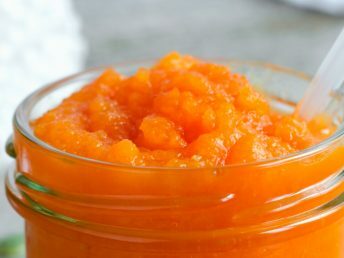 Pin this post so you can easily find this recipe once you are ready!